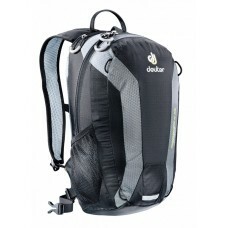 Bike backpacks cater the needs of cyclists. 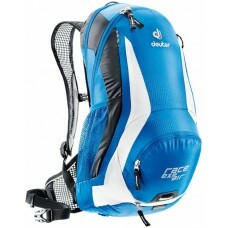 They help us carry essential stuff like energy bars, tools etc without impeding the ride/run which a standard backpack cannot. 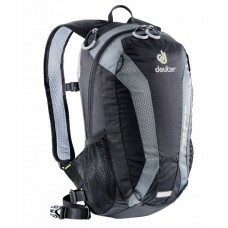 What to look for in the bike backpack for commuting? 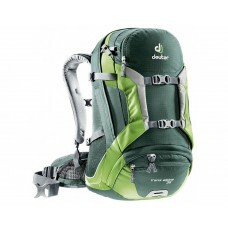 It must be equipped with padded shoulder/hip/chest straps. 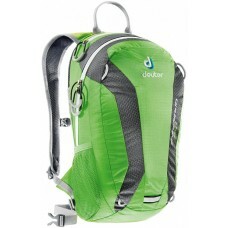 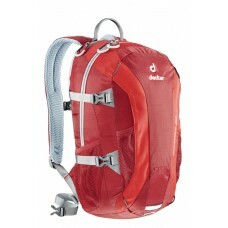 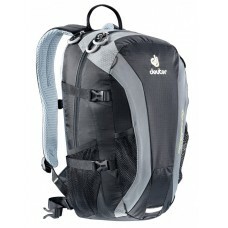 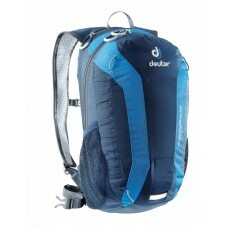 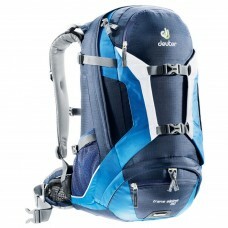 And most importantly Hydration system - Don't make the mistake of using a standard backpack for the daily grind. 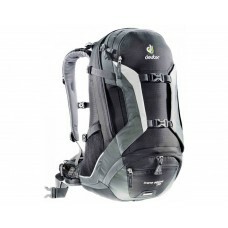 Instead, choose a bike backpack. 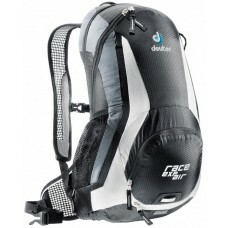 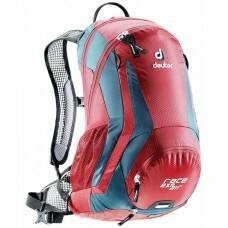 About Deuter Race EXP Air Bike Backpack Black White Fast, sleek bike pack for riders who like a rac..
About Deuter Race EXP Air Bike Bag Ocean White Fast, sleek bike pack for riders who like a rac..
About Deuter Race EXP Air Cycling Bag Cranberry Arctic Fast, sleek bike pack for riders who li..
About Deuter Speed Lite 10 Bike Bag Spring Anthracite Racy, streamlined backpack built for ath..
About Deuter Speed Lite 10 Cycle Backpack Black Titan Racy, streamlined backpack built for athletes..
About Deuter Speed Lite 15 Bike Bag Black Titan Racy, streamlined backpack built for athletes ..
About Deuter Speed Lite 15 Cycling Bag Midnight Ocean Racy, streamlined backpack built for athletes..
About Deuter Speed Lite 20 Biking Backpack Cranberry Fire Racy, streamlined backpack built for athl..
About Deuter Speed Lite 20 Daypack Black Titan Racy, streamlined backpack built for athletes w..
About Deuter Trans Alpine 30 Biking Backpack Forest Kiwi Legendary bike backpack that was originall..
About Deuter Trans Alpine 30 Biking Bag Midnight Ocean Legendary bike backpack that was origin..
About Deuter Trans Alpine 30 Cycling Bag Black Granite Legendary bike backpack that was origin..